Every issue, we feature the handiwork from one of you guys in Unique Cars magazine. 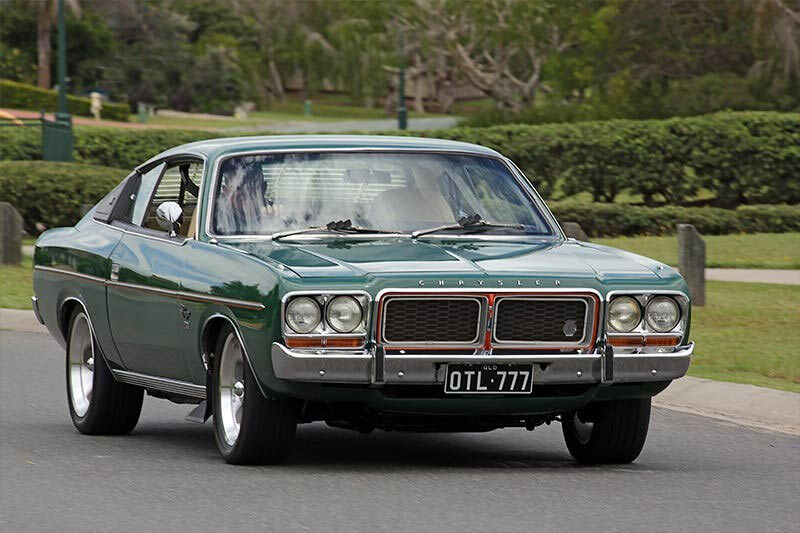 More often than not it’s about a long, patient restoration, the story of an old car’s journey back to its former glory. The people involved are men, women, young and old, and the cars are just as diverse. To celebrate those people’s hard work and dedication, we’ve rounded up the Reader Restos of 2016, and we needed you help to pick a winner. Thanks to everyone who helped out. Look for our wrap-up story in issue 399 of Unique Cars mag, out March 23. When you see how far-gone it was when Chris began the restoration, it’s hard to believe this black beauty is the same car he started with. 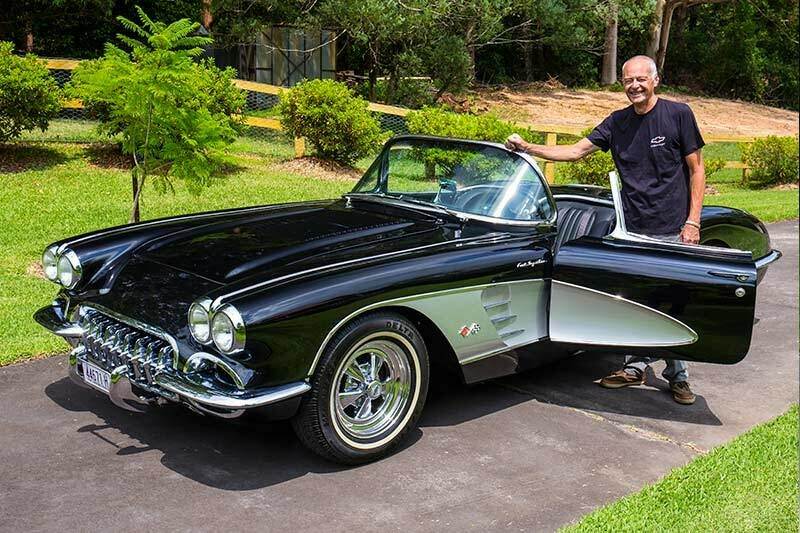 Chris built his ‘58 Corvette in his shed over eight years, which included repairing all the fiberglass bodywork, installing a 305 V8 and T5 five-speed from a 1988 model Corvette, rewiring the electronics to work with the new engine, overhauling the suspension, and dealing with all the other bits and pieces that are involved in a restoration of this kind. After all the hard work, Chris was very happy with the result, and it’s easy to see why. Early last year, we caught up with Laslo Antal, who built what we think is the gnarliest, hardest-looking De Tomaso Pantera on the planet. It was originally imported from the US in original condition, since then the car has been painted and widened, and has been given some big custom wheels and a wildly-powerful 351 Cleveland motor. Laslo has done more modifications to this car than we have room to name, with almost every component replaced, adjusted or upgraded in some way. A young Adam Burke bought his Datsun 1600 in 1999, before he even had his license. Fast forward to now and he still has it, but it looks a fair bit different to back then. The first thing he did was repair the rust, and then he pulled it off the road to respray it, rebuild the motor and re-do the interior. Originally, Adam had no experience as a motor trimmer, but he had so much fun restoring the interior of his Dato that he started a trimming apprenticeship and now runs AJ Trim. Under the bonnet sits a 2.0-litre Datsun motor with a single side-draught Weber, which Adam reckons provides a surprising amount of grunt. You hear about cars being ‘on blocks’, but this one really was – on logs, in fact. The car remained that way for 18 years until Karl Miegel came along and bought it. Luckily, most of the important parts of the car were in strong condition. Karl overhauled the car to bring it back to its former glory, with new seals, bushes, brake lines, hoses, tyres and just about every wearable item replaced. Now it drives like brand new while retaining its status as an original matching-numbers car with under 100,000kms on the clock. This was one of those cars that spent a lot of its life sitting in sheds. The couple in Euroa who had it before Craig had it ‘resting’ for six years and he did pretty much the same with it until 2015 when he decided to have a go at it. Bodywork was the major problem, the roof was covered in dents from when some pesky kids jumped on it, and there was a fair bit of rust in the usual areas. 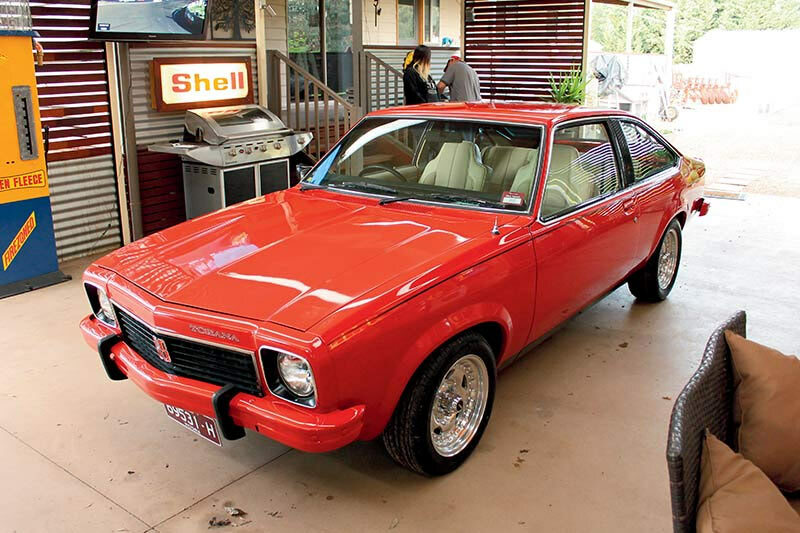 Once that was fixed, Craig installed a 202 from a VK Wagon but unfortunately the EFI wouldn’t clear the bonnet, so he used a Weber carb instead. All in all the resto took 50 weeks to complete and we think the finished product looks gorgeous. 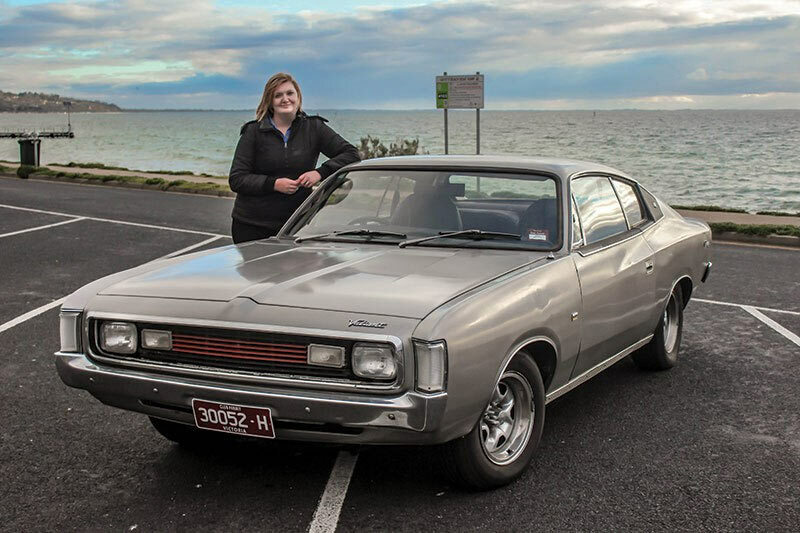 This Valiant Charger owner, Jacqui Dicken, proved that you don’t need thousands of dollars and a wealth of expertise to fix up an old clunker. She bought the car with the intention of restoring it, and to learn about mechanics along the way. Jacqui stripped everything down and cut out the rust, then welded in patch panels which were made from a fun mix of an old freezer and parts of an old Rover that she found in her backyard. Then came paint, and when it rained she worked on the interior. The whole project was done in Jacqui’s family shed without a whole lot of help, which goes to show that anything is possible if you’re willing to put in the effort and time. Damien bought this car in reasonably original nick, but it didn’t take long before he decided to personalise and rebuild it. The project was pretty comprehensive; the VG Valiant was stripped to bare metal — and the motor, gearbox and diff were all removed and rebuilt. The motor is a 318 Fireball with ported and polished heads, forged pistons, a stage three cam, four-barrel Holley up top and an MSD Ignition. 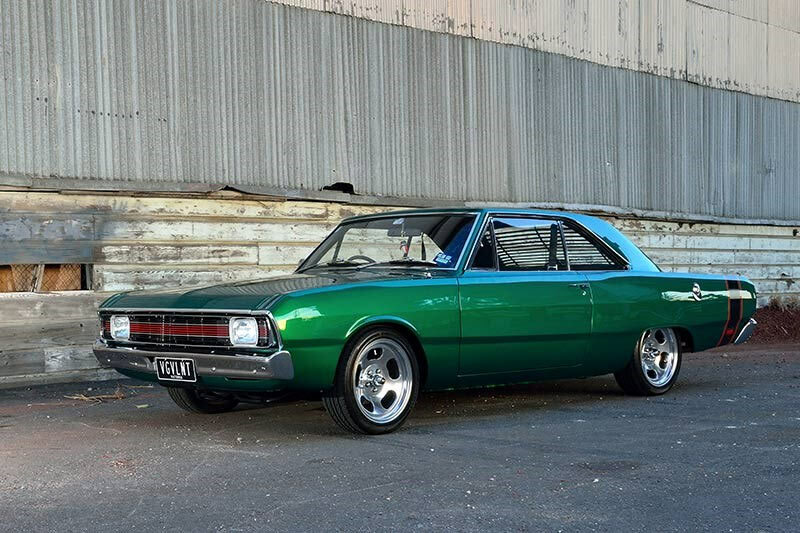 Damien said that he wanted a strong cruiser, not a drag car, so he had it tuned for reliable power; although 685Nm at the wheels sounds like plenty to us. 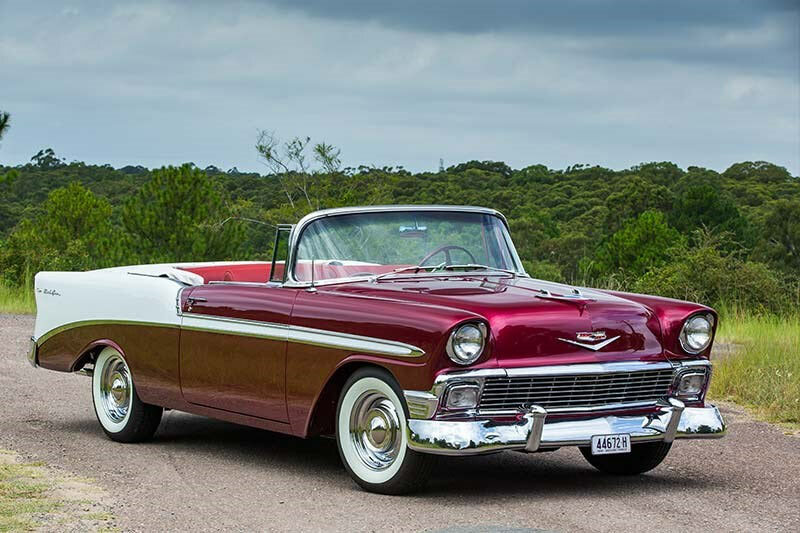 Chris had a busy year in 2016, not only did he complete a C1 Corvette resto, but also this beautiful ’56 Bel-Air. He bought this car thinking that it would be an easy project, thinking all he had to do was get it sprayed and have the mechanicals sorted. Long story short, the body was chock full of bog and self-tapping screws. Impressively, the bad news didn’t deter Chris from finishing the car, and after a lengthy restoration period, it now looks immaculate. 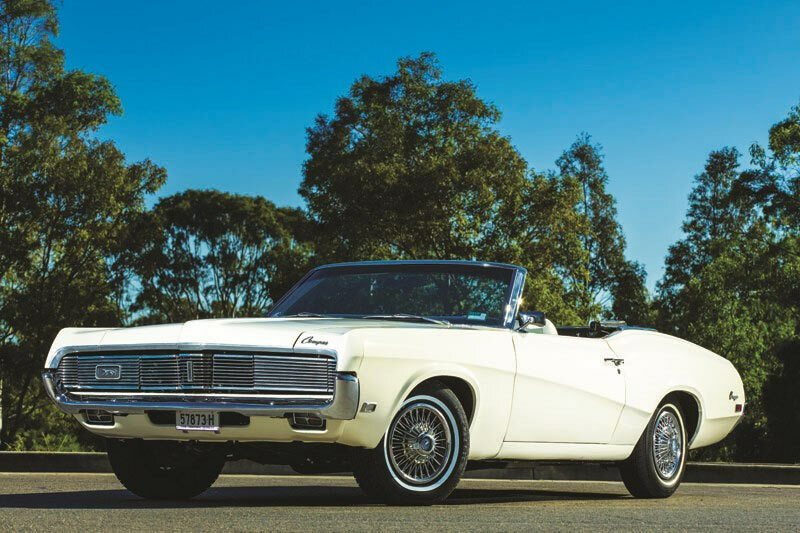 Brian wanted to find a car that he and his grandson could work on together, and after a thorough look through the classifieds, they settled on a 1969 Mercury Cougar convertible. When they picked up the car, they thought it looked good, but after a hard glance they noticed surface rust was creating moisture blisters on every panel. So a bare metal job was necessary. Brian and his grandson Bayley then restored the car to as close to factory original as they could; and we reckon they did a pretty good job. When he first saw the car sitting on the side of the road in some long grass, Ross had no idea what it was, but he liked it. The little Fiat 600D was in a million pieces, all of it packed up into boxes in the car. What ensued was one of the longest rescue missions we’ve seen. 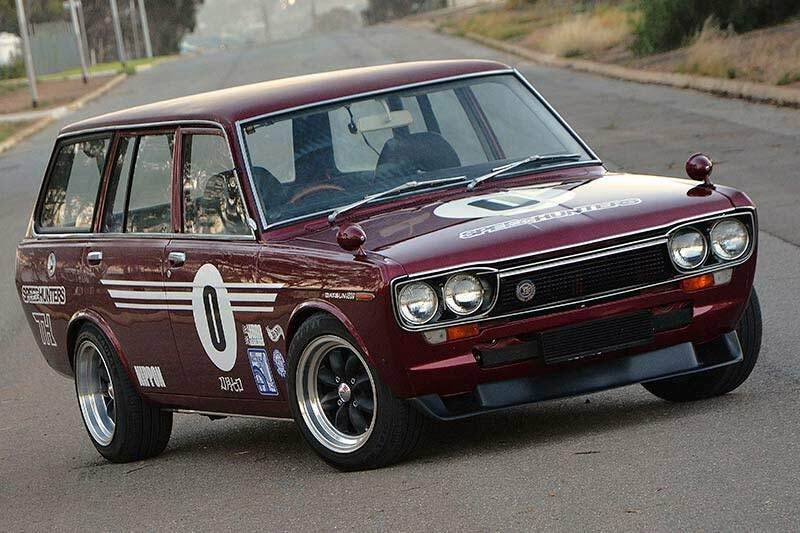 Once he got the car back to a reasonable state, he installed a Suzuki twin-cam turbo engine, Skyline brakes and various hot-up parts from all kinds of manufacturers. It’s now a little rocket-ship, but there isn’t a whole lot of 1960 Fiat left. It’s fair to say that Dino had a pretty cool job. He was a driver training specialist in the United Arab Emirates, a place that he calls a ‘toy box for the committed petrol head’. 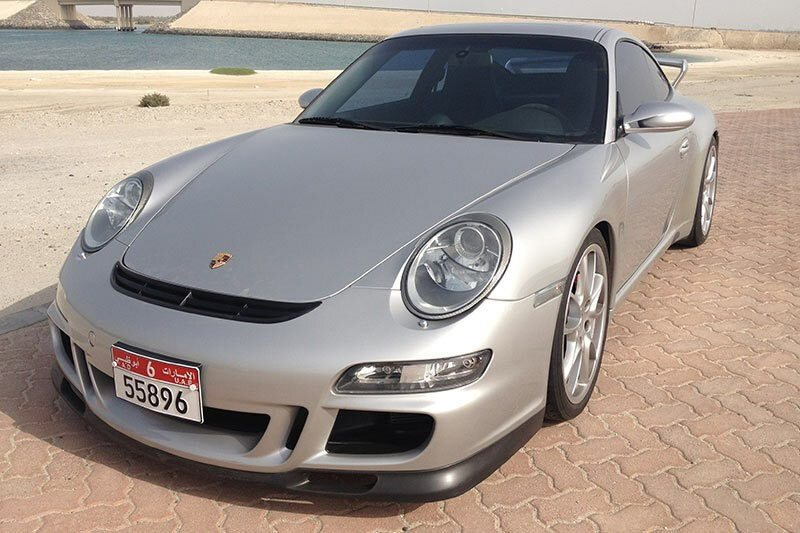 When he arrived in the UAE he bought a Porsche 911 GT3, and by the time he completed his job contract, he had fallen in love with it and wanted to bring it back to Oz. That was no easy task as the car had to be converted to RHD, which involved a hell of expertise, time and elbow-grease. 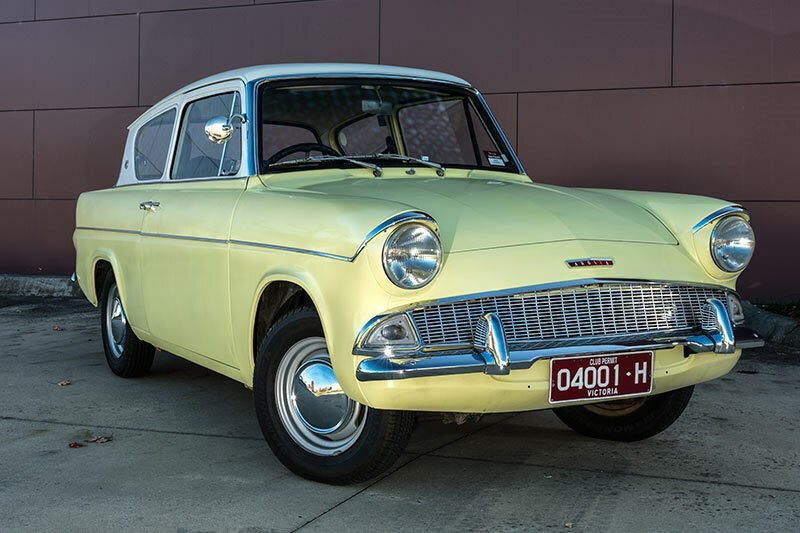 This 1960 Ford Anglia had been in one family for three generations before Alan Yule bought it in 2009. He bought it with the promise to the previous owner that he wouldn’t hot rod or strip it for parts, which as you can see, is a promise he kept. It was a fairly honest little car with lots of dints, scrapes and a little bit of rust, and as Yule had done some panel beating in the past, he decided to take on the bodywork himself. 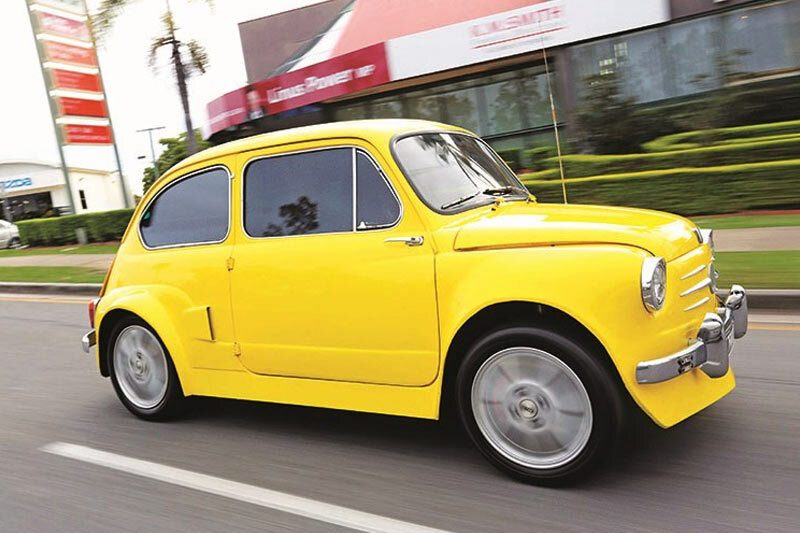 After 18 months of hard yakka, the 1960 105E Anglia was completed, looking and driving just as it did when it left the factory. Part two of our Restoration Tips & Tricks series - let's tackle the engine.